*Price per user. Quantity must be 5 to 250 users. *Price per user. Quantity must be 251 to 1000 users. *Price per user. Quantity must be 1001 or greater. and 61% of all attacks target businesses with less than 1,000 employees. 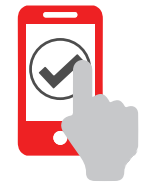 Push-Based Authentication - Secure authentication with one-touch approval. 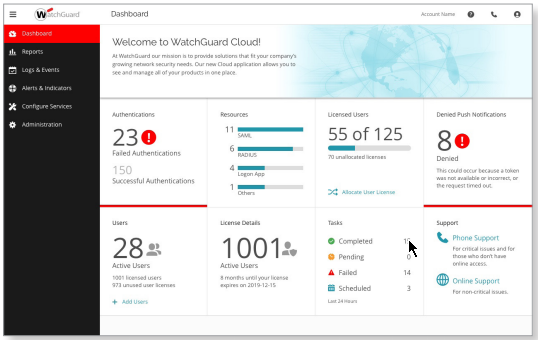 You see who’s trying to authenticate, and where, and can block unauthorized access to your resources. 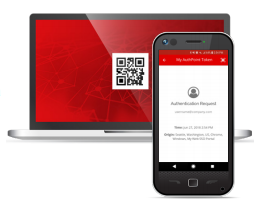 QR Code-Based Authentication - Use your camera to read a unique, encrypted QR code with a challenge that can only be read with the app. The response is typed in, to finalize the authentication. 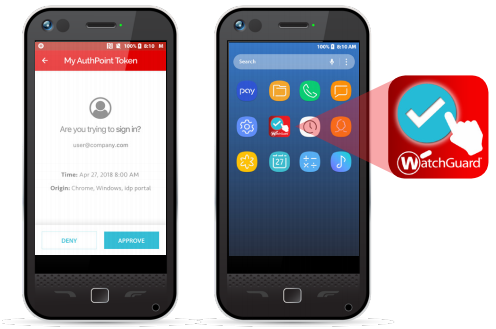 Time-Based One-Time Password (OTP) - Retrieve your dynamic, time-based, one-time password as displayed, and enter it during login. 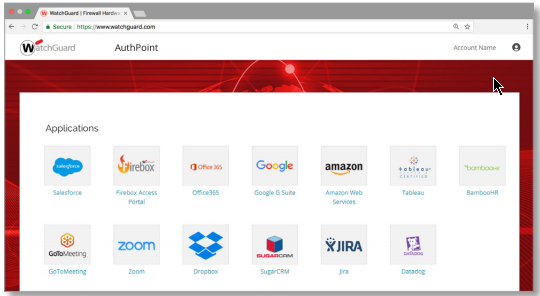 Download the WatchGuard Authpoint Datasheet (PDF).